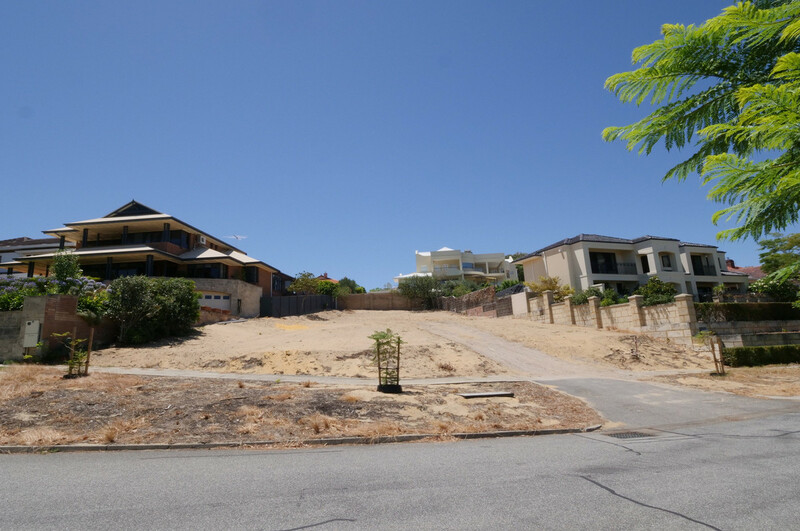 | PRIME 850SQM BUILDING BLOCK IN DRESS CIRCLE LOCATION WITH RIVER VIEWS ! 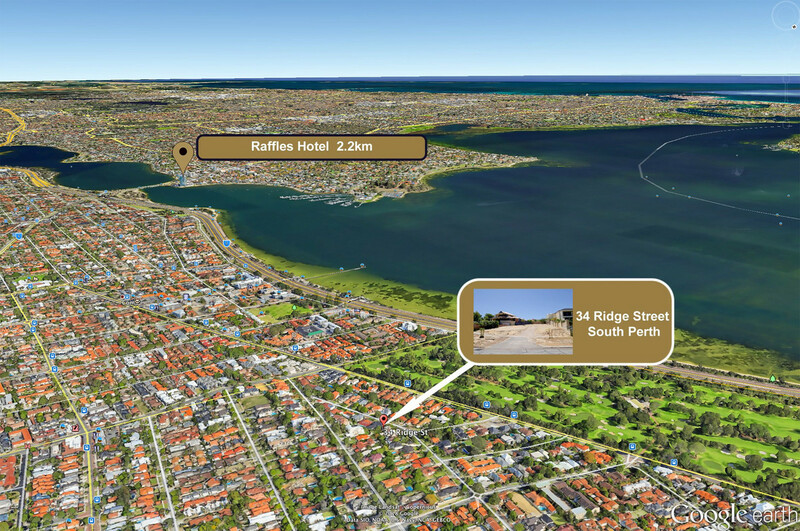 PRIME 850SQM BUILDING BLOCK IN DRESS CIRCLE LOCATION WITH RIVER VIEWS ! 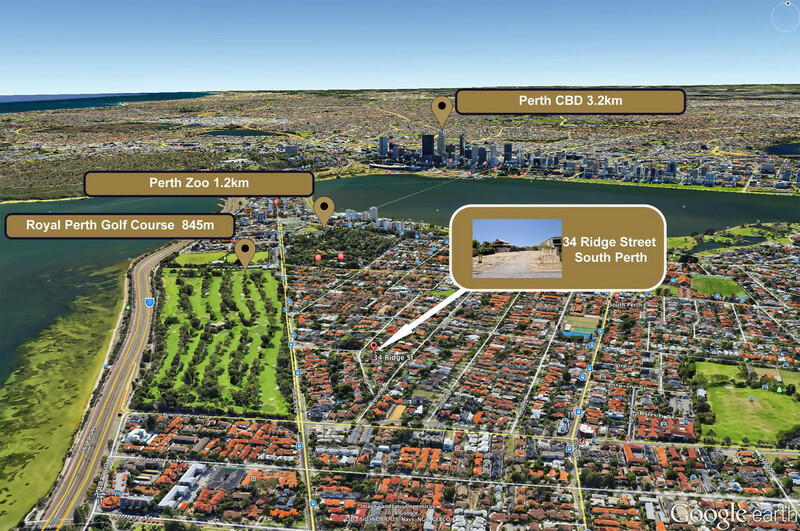 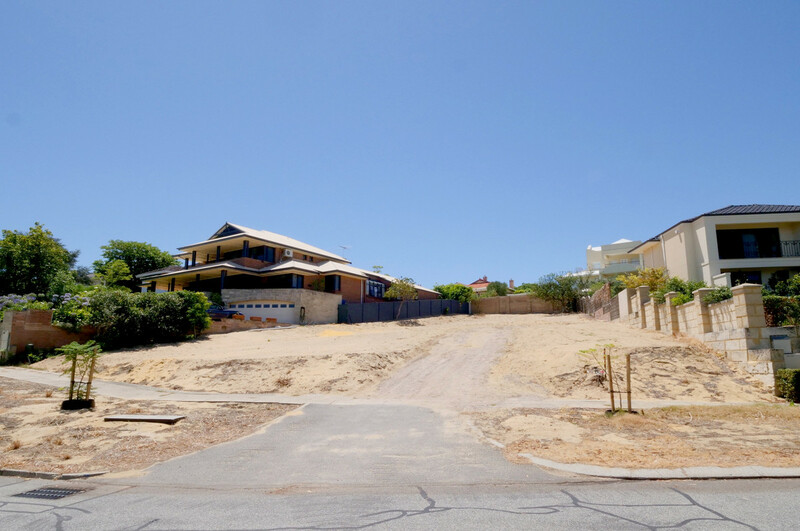 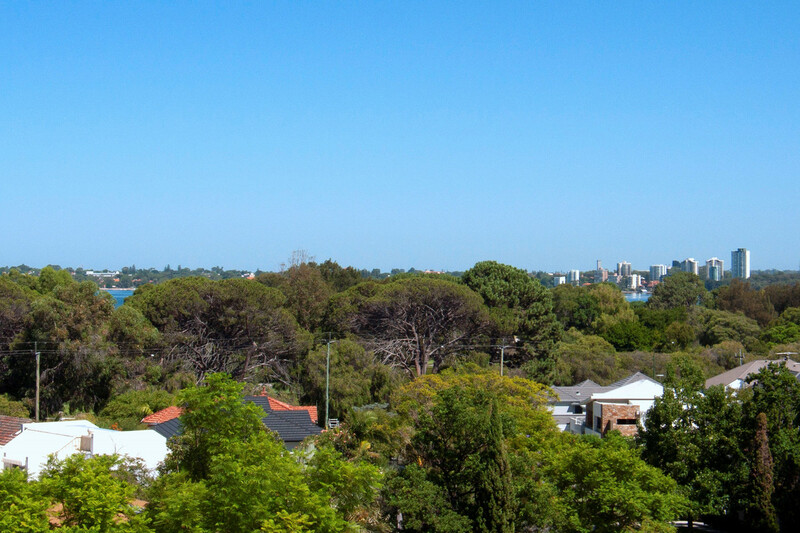 Are you looking to build your dream home in arguably one of South Perth’s most sought after and prestigious locations ? 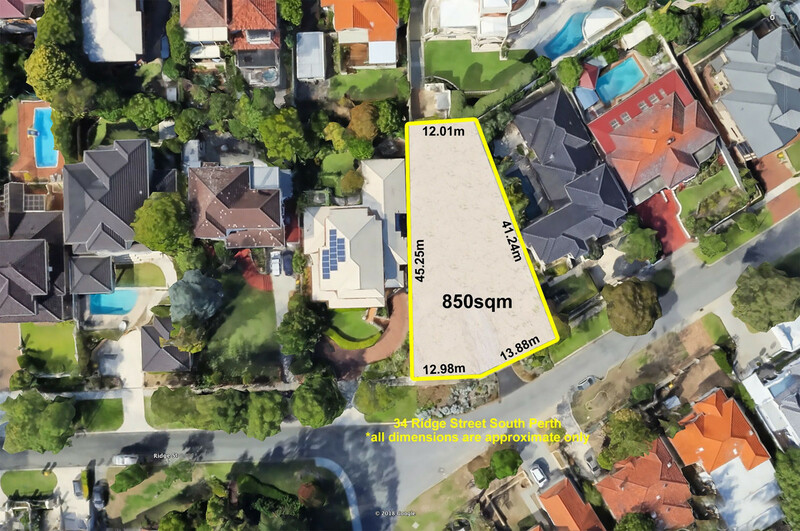 Perfectly situated on the high side of the road and sloping gently upwards towards the rear of the block allowing for large undercroft garaging and a double storey residence that would provide wonderful 270 deg outlook over Melville Waters and beyond. 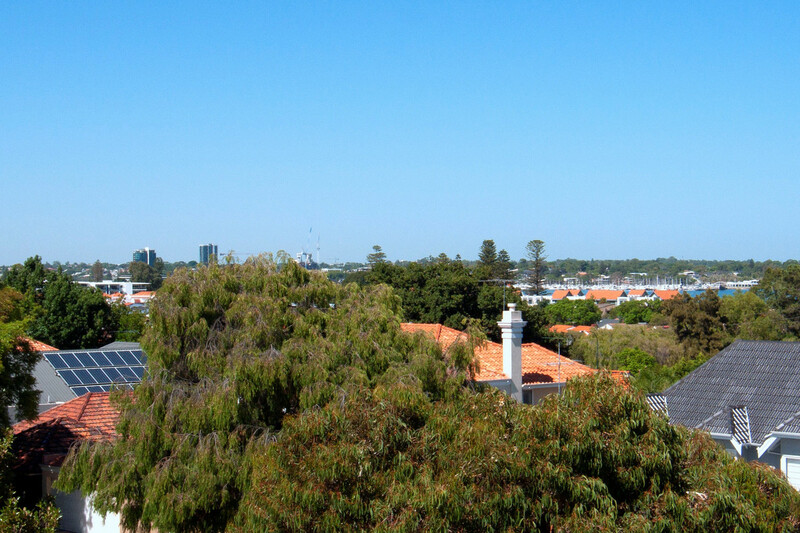 Opportunity only knocks once, take the time to call today or you may miss out !